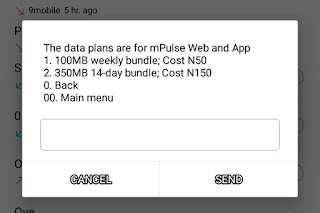 MTN has finally cut down the Mpulse data from 1.2GB to 350MB while they also convert the Mpulse N50 subscription from 350mb to 100mb. 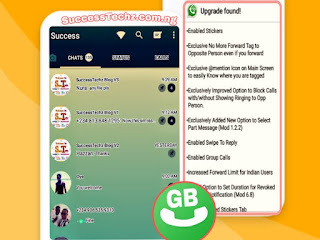 This "cut down" of Mpulse data just happen few mins ago without given subscribers any notifications. 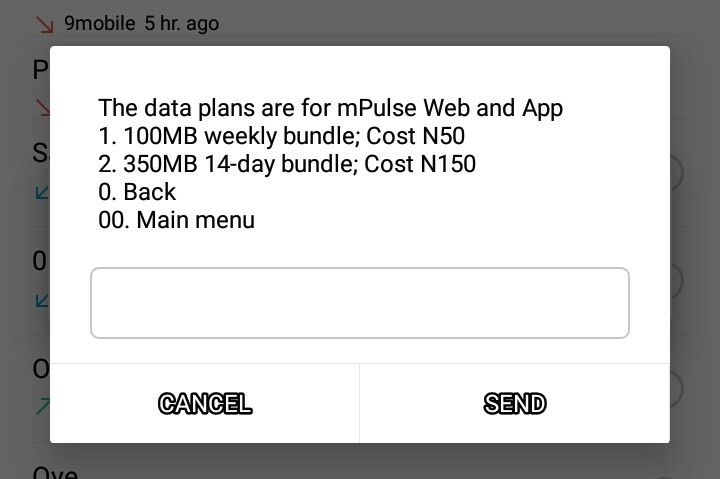 I think MTN Nigeria do this because there are a lots of people on Mpulse Tarrif plan and of course, they also detects that 55℅ people are not purchasing thier normal data as usual, that's why they first pause the Mpulse Tarrif plan package earlier for migration if you remembered. 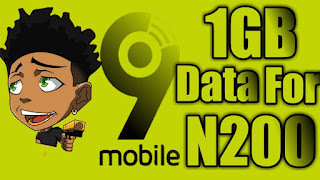 As i said earlier, Right now the MTN Mpulse Data has been reduced and its not up to 500MB talk of 1.2GB. 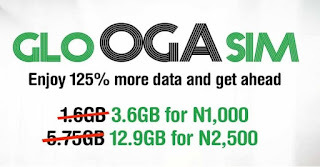 So therefore, we are now working out a new offer and new browsing tips for you guys to enjoy on your phone. To enjoy this benefit, all you need is, Just subscribe to our E-mail newsletter below and stay updated 24/7. Thank you.